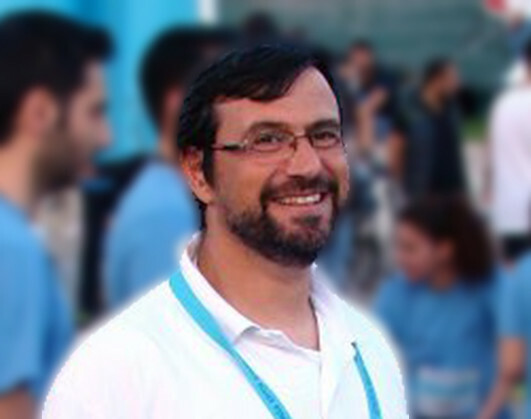 George Kyriakidis is a Physical Education Teacher in primary and secondary education in Greece since 2002. He has an MSc in Information & Communications Systems with specialization in Educational Technology from the Open University of Cyprus. Being a former champion in sprint and knowing the benefits of sports, he found in blended learning a new field to investigate, for making physical education lessons more effective.